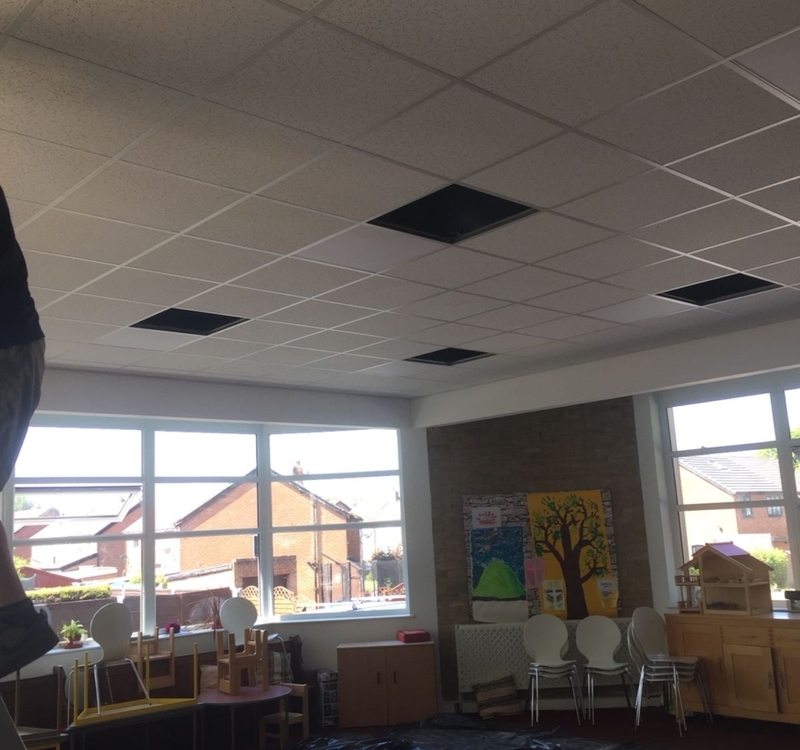 Granmore’s fitters have just finished a job installing our ceiling tiles in a school in Manchester. 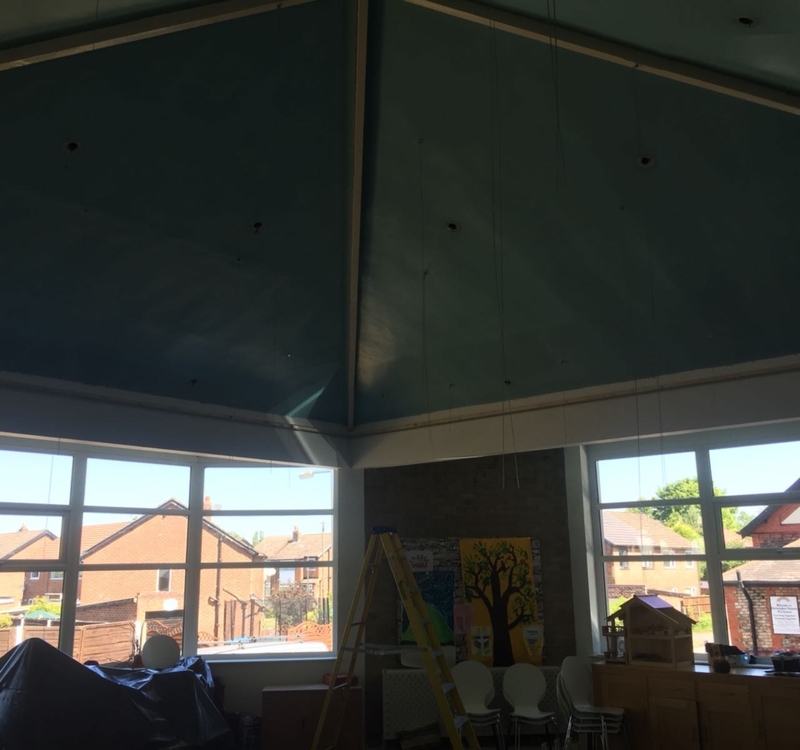 The school wanted one of the classrooms fitting out with ceiling tiles and grid to match another room and a corridor that we had previously fitted out for them. Our fitters installed our ND Fissured ceiling tiles and white grid. The school are very happy with the results and are wanting more rooms fitting out in the future.